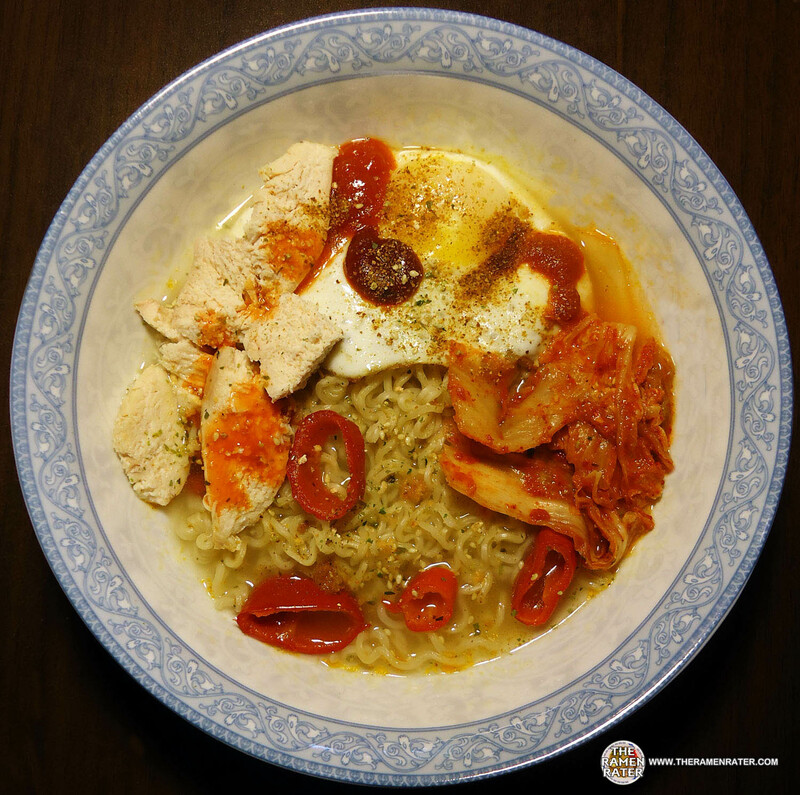 different instant noodle from around the world every day and today I reviewed Mr. Noodles Vegetable flavor. 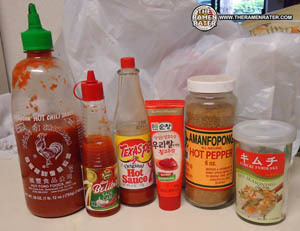 I have reviewed over 800 unique varieties and have found this to happen from time to time though; spicy titles but not spicy flavor – or worse, says chicken but tastes like anything BUT chicken. 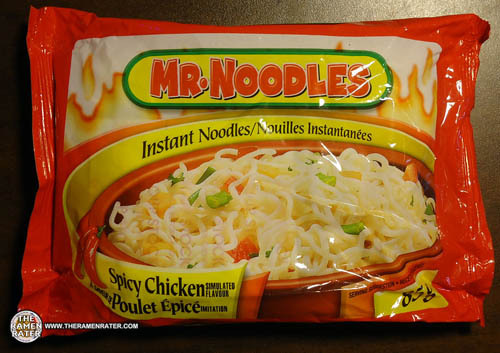 Tomorrow, I will post your message along with a review of the Mr. Noodles Spicy Chicken flavor I have in my noodle hamper. When I do a review, I make it according to the directions on the packaging and taste the broth and noodles as well as veggies should they occur. Then I ‘doctor them up’ if you will. I will turn these noodles you say aren’t spicy into an internationally fueled fiery concoction! I’ll be bringing out all the big guns of heat – Japan, South Korea, Vietnam, Indonesia (Africa too!) and finally, the USA. ‘spicy’ is really dependent on the market. In fact I was asked by a Thai company the other day if I would rather review their products that they sell in the US or the ones they sell in Thailand. I picked the latter – they’re spicier. Well, today I keep my word and so we shall have a look at this one from Canada – with some additions. Here’s the powder. I gave it a taste and got a nice chicken flavor a a hint of spiciness. 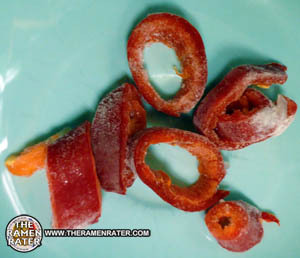 After the noodles and broth were done and reviewed, I started adding things… Here’s some Fresno pepper slices out of the freezer. 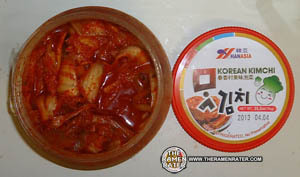 They had this Hanasia kimchi on sale at the local 99 Ranch Market recently – good stuff! Okay let’s go from left to right. First, that’s Huy Fong Sriracha chili sauce. It’s a Vietnamese spicy staple – commonly seen at Pho restaurants, it sports a spicy and slightly sweet flavor. Next, my new favorite hot sauce, Dua Belibis. This one hails from Indonesia and I was told it’s great on noodles – and boy is it ever! Another sweet and spicy one. Following that is Texas Pete hot sauce. 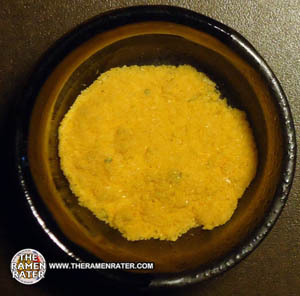 This is your standard pepper/vinegar/salt/xanthan gum fare. I like it a lot and use it on everything – as you probably guessed, it’s from the US. Next is something I was sent from South Korea – Sunchang Gochujang. It’s a paste made from spicy peppers in a tube! Very spicy and good. From Africa is Amanfopong pepper powder. This stuff is mean and hot – good stuff. Finally from Japan, Ajishima Kimchi furikake. Furikake is a traditional rice condiment – has sesame seeds, salt some dehydrated kimchi – a nice little addition. As a side not, I wish I would’ve been able to add some Canadian spiciness to this one – especially since the noodles were from Canada. If you’re looking for a great maker of Canadian hot sauces, Check out Brooks’ PepperFire’s website here – I reviewed their stuff way back during the Sauce Rater days – good stuff and quite unique! Finished (click image to enlarge). In addition to all the sauces and spices above, I also added one fried egg, some Fresno pepper slices and some baked chicken. I sampled it before the onslaught of course. The noodles are weird; crumbly and kind of just not right. 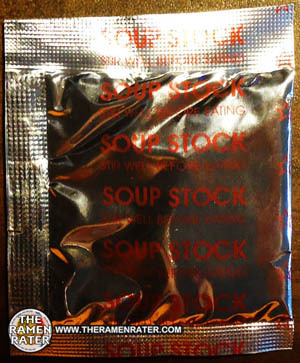 The broth has a somewhat enjoyable flavor and only the slightest hint of heat on its own. I wouldn’t call it spicy, maybe ‘spiced’ or ‘spiceish’ but not spicy. The flames on the pack are overstated. 2.0 out of 5.0 stars.After adding everything though, this was a spicy cauldron of noodle goodness! It roared and still is burning good! Hope this helps Phillip with his unspicy noodles! 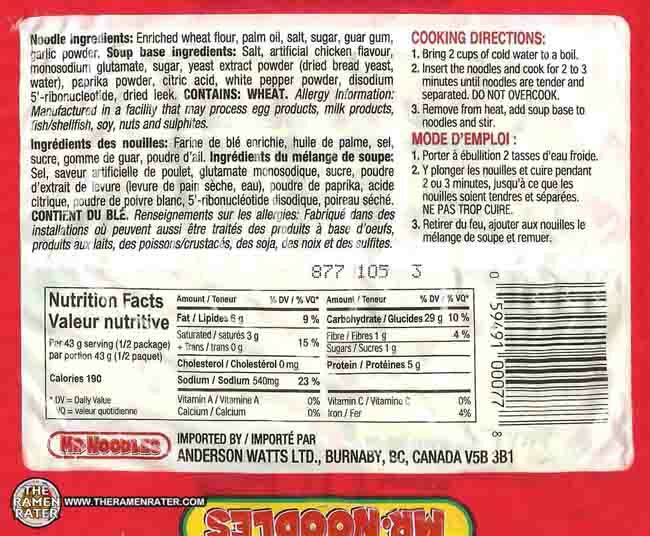 UPC bar code 059491000778 .
have bought spicey chicken for years but recently the flavor packet tastes completely different they definately changed something, it smells and tastes like rotten socks. have tried different stores and produst numbers but no luck. has anyone experianced the same? Yes they have definantly changed the flavor!!! I’m so disappointed! The color of the spice packet are now neon yellow! It used to be orange. I wont be buying these again! I ate spicy chicken noodles for years I used to buy them in jr high. In the last couple years I’ve purchased the noodles and sometimes I found the powder had changed. I thought It may have been a mistake. Now the powder is always different so they changed the flavour and colour all together. I used to eat the spicy chicken all the time but the new recipe I find is discusting and Tastes nothing like it used to. 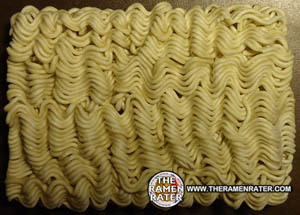 I never buy Mr noodles anymore. i love spicy chicken noodles,i eat them raw for some reason,You should try it,Solve all your “IT’S NOT SPICY problems” If they stopped being made,i would cry my eyes out for 10 years…I dont care that the seasoning is now a different color…O-e it is quite odd it’s the same shade as the noodles though.